The Browns have confirmed the release of guard Eric Steinbach. 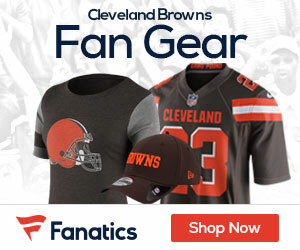 The 31-year-old says that he hopes to continue his career back with the Browns. The 31-year-old, who missed all of last season, signed a seven-year, $49.5 million with Cleveland in March of 2007. He spent the first four years of his career in Cincy with the Bengals. 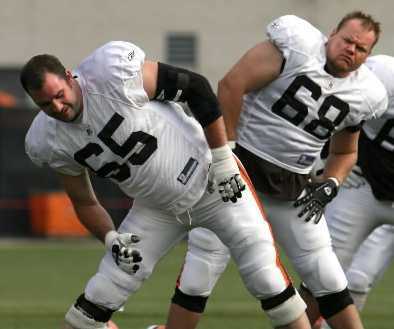 Last season with Steinbach on the shelf the Browns plugged in second-year lineman Jason Pinkston at the guard position.